﻿ Website Options » Red Mango Marketing! Red Mango Marketing offers website options for all sizes of small business. Our pricing is competitive starting at $699 and up (depending on the size of your website). We are quick and efficient and can get your website turned around within 12 business days (dependent upon requirements). 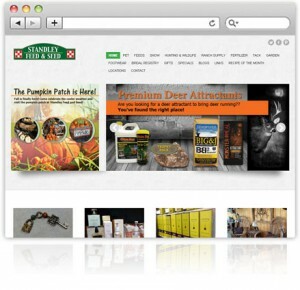 Our Website options include basic sites, more complex (multi-page) sites, and E-commerce sites. We help you find the perfect look for your website, can assist with writing copy, and will discuss options to help you make the most of your new website. Red Mango Marketing also provides blog writing, website maintenance and updates, and Search Engine Marketing to help your website get found by the top search engines and drive my traffic to your business. Contact us today at 214-789-4967 or till out the form below. Please keep in mind that we usually work off of a waitlist for website projects. Websites that need to be completed in a short time frame may incur a rush fee. Are there any other services you may be interested in?